At this time EZTrader is not a regulated binary options broker, because the CySec suspended his license. 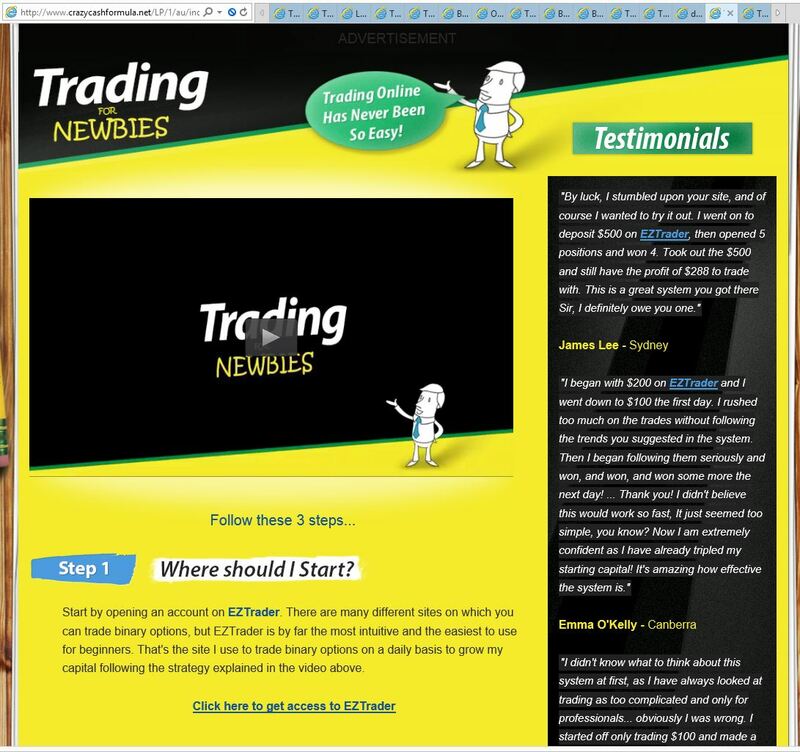 To be honest, we have been receiving a lot of EZTrader complaints, so we are not surprised. So there is no word about blocking withdrawals or price manipulation that we so often heard about from binary options traders. In any case it is positive that the CySec is doing their work and are overseeing the binary options industry. EZTrader’s license is suspended for 15 days, during that period they cannot provide any investment services. If they comply with the regulation, they will get their license back. In any case it is not a binary options broker that we recommend. 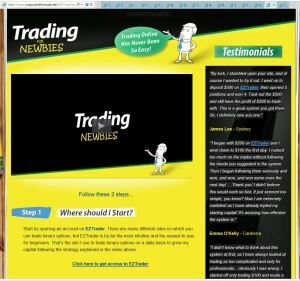 I am looking to invest in binary options and signed up for Optionavigator and it took me to the EZtraders payment details. Have EZ now been given their licence back ?